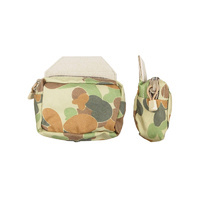 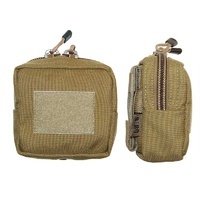 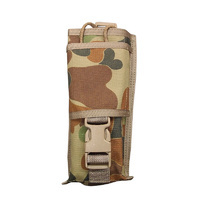 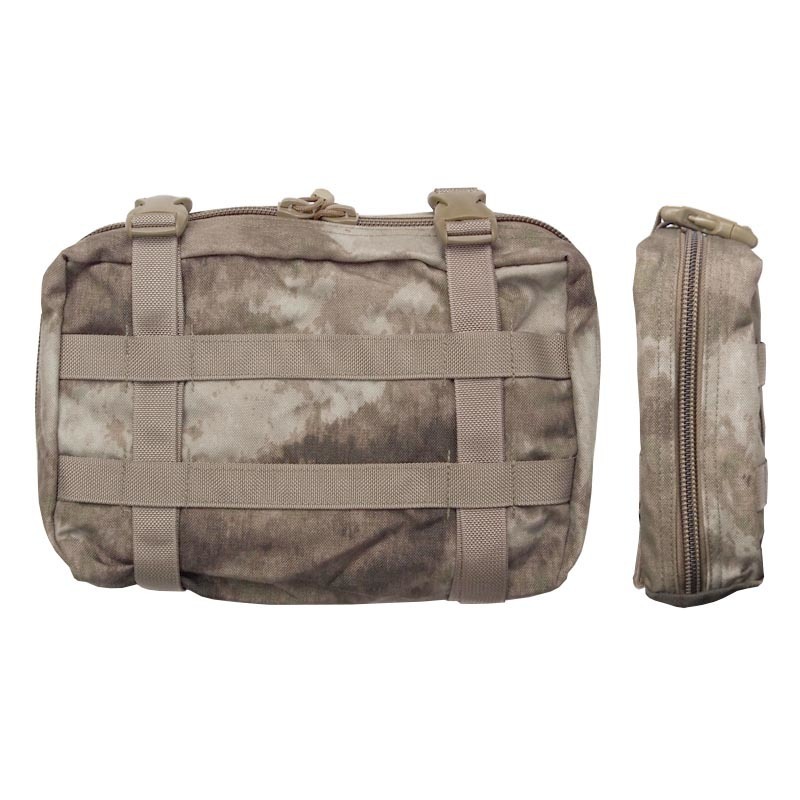 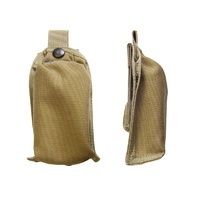 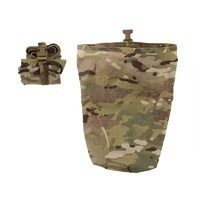 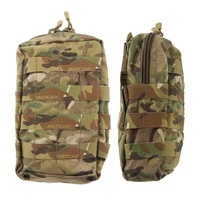 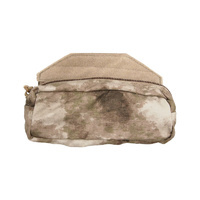 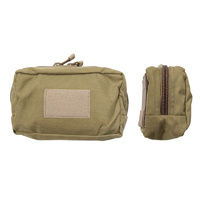 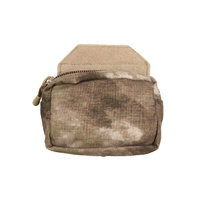 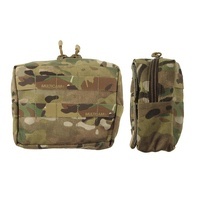 Designed to work over the Utility Hydration Cover or other similar items. 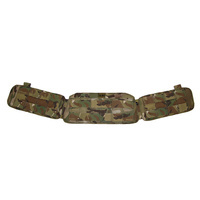 The police version comes with a velcro identification tear off area running horizontally across the face of the outer lid whereas the bush does not. 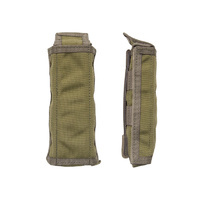 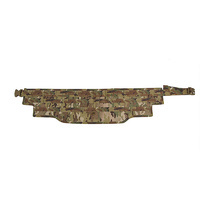 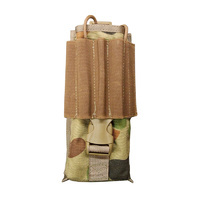 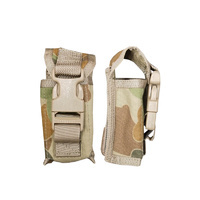 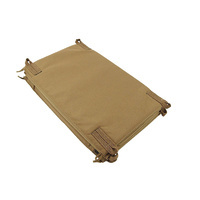 Requires eight MOLLE columns for attachment.